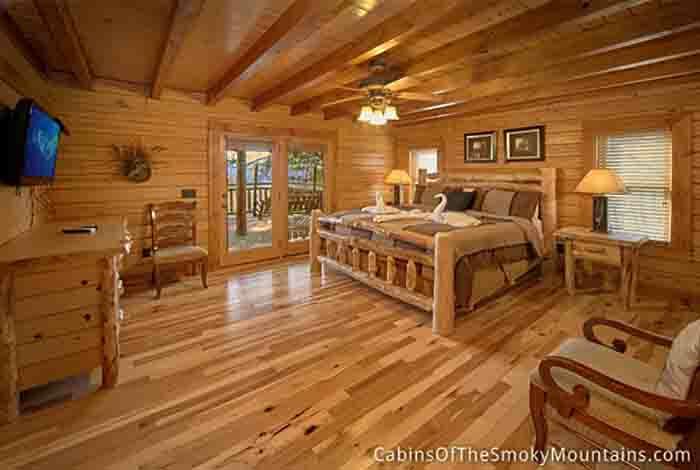 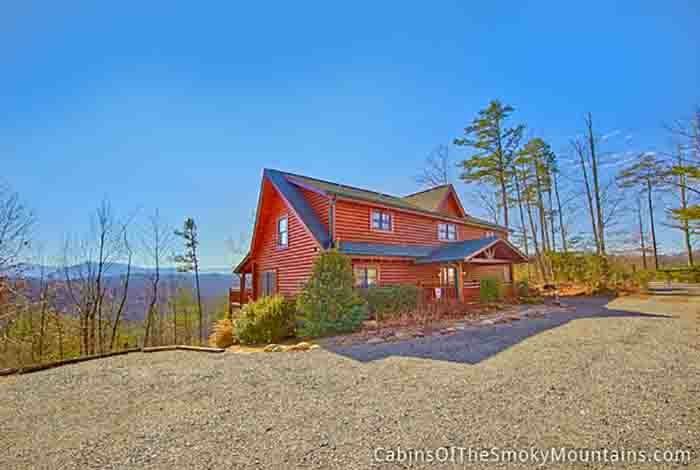 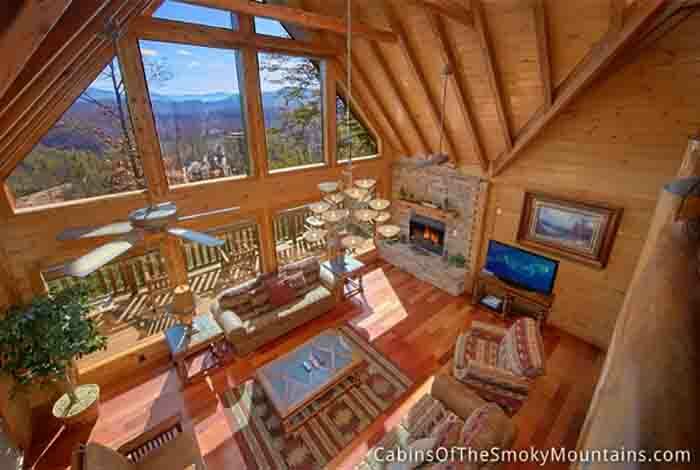 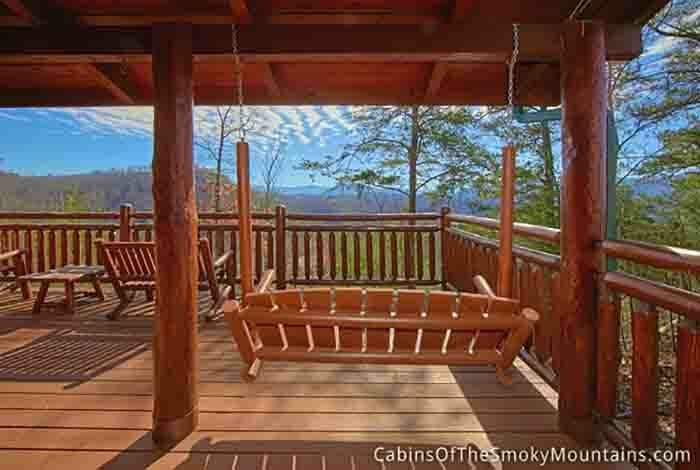 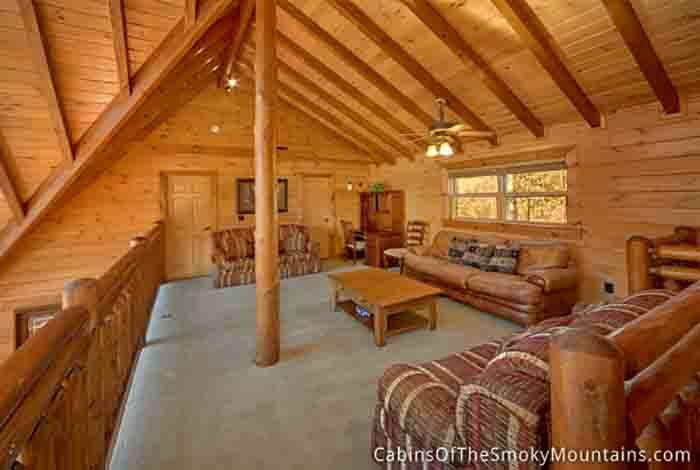 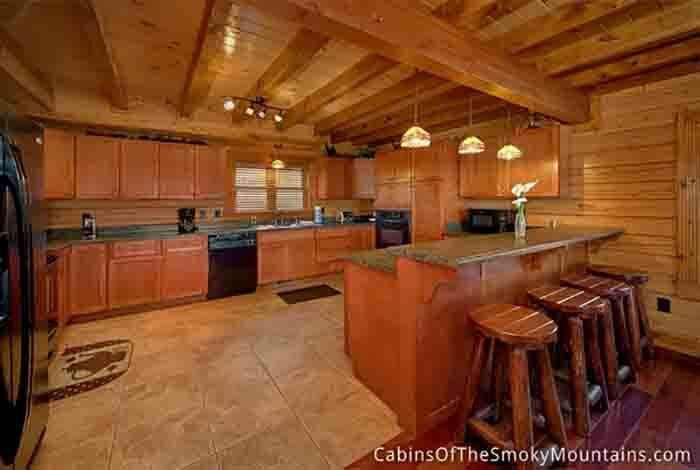 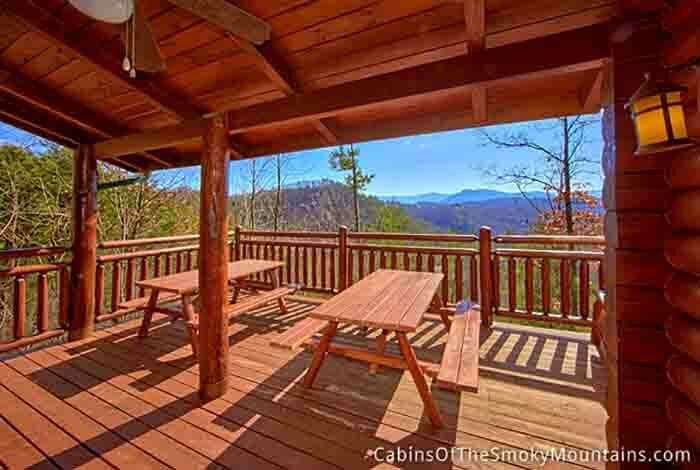 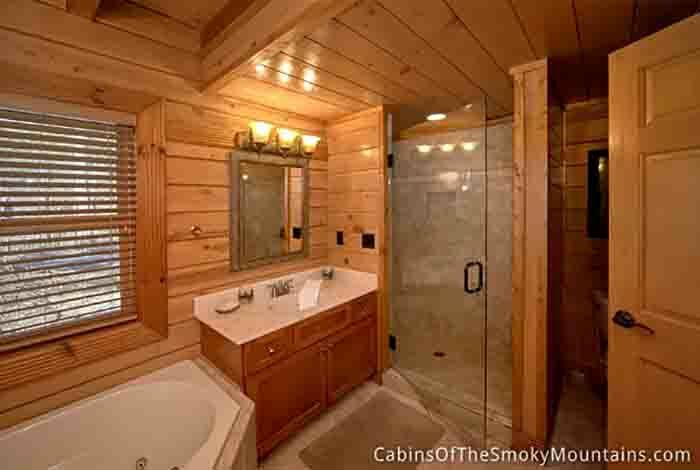 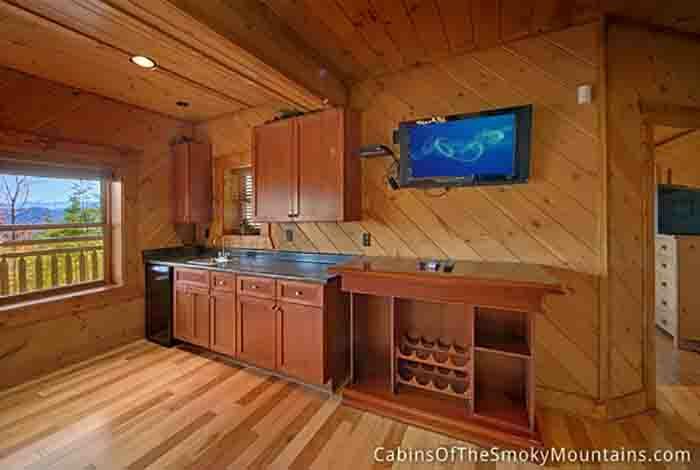 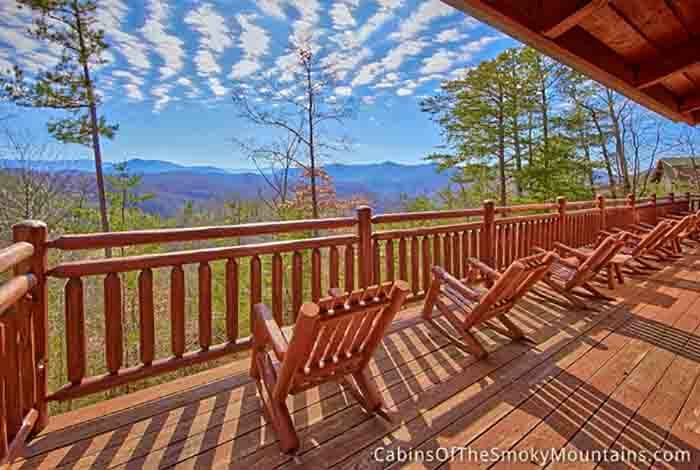 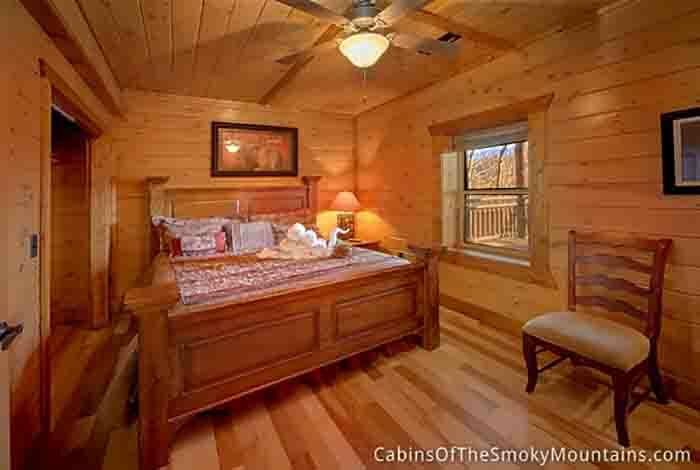 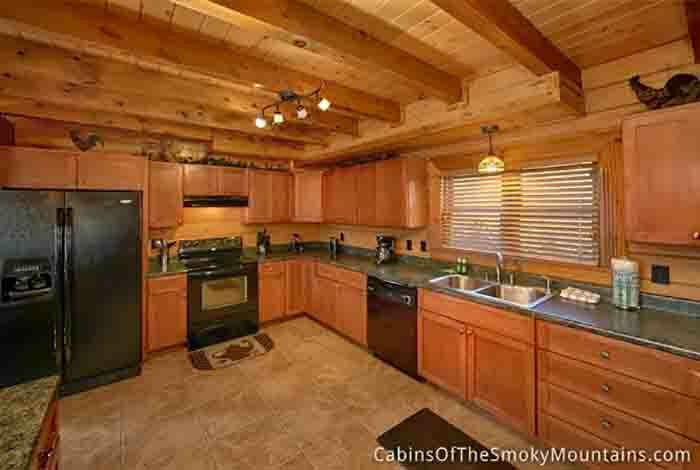 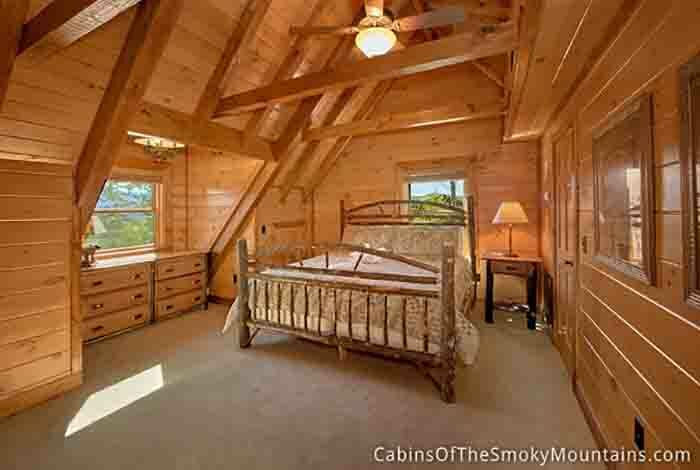 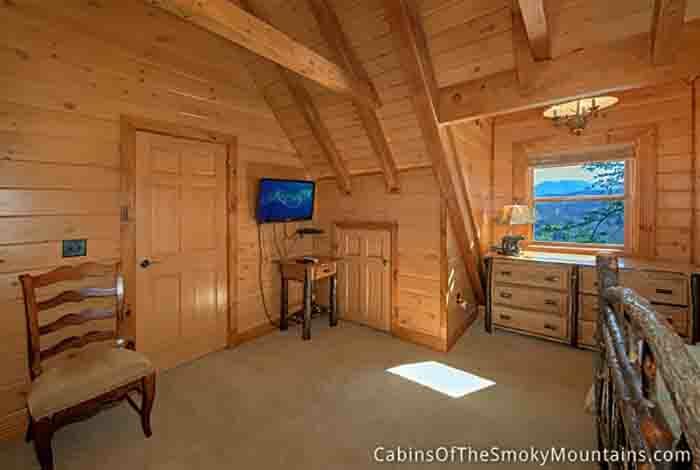 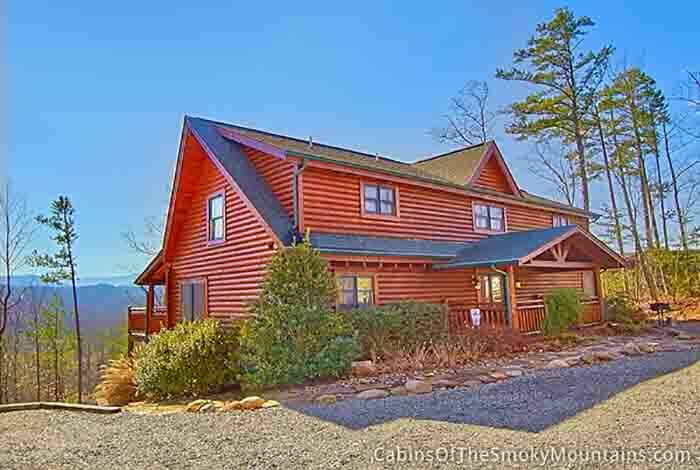 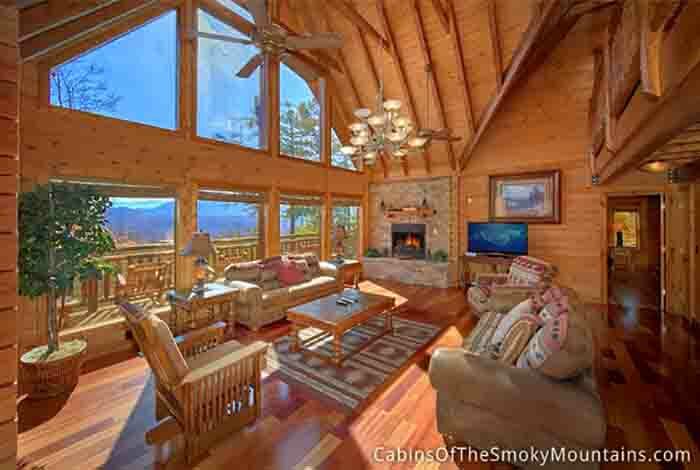 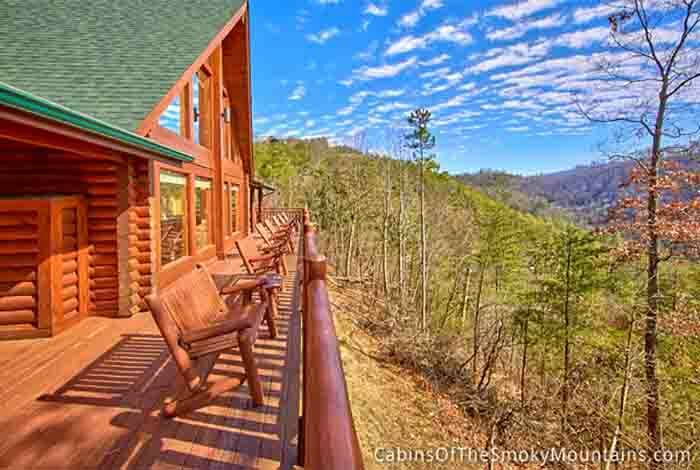 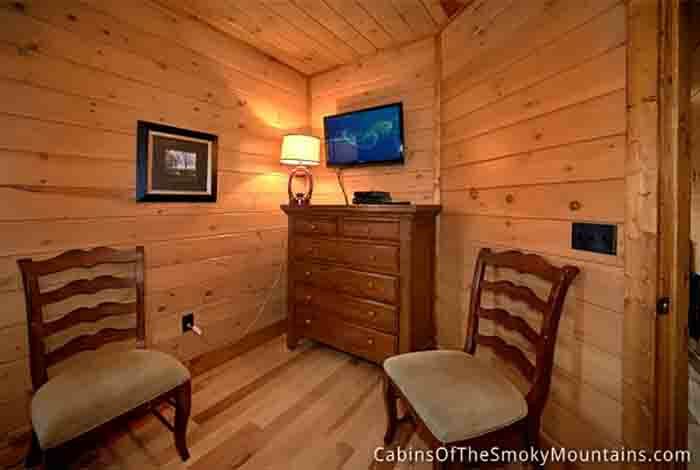 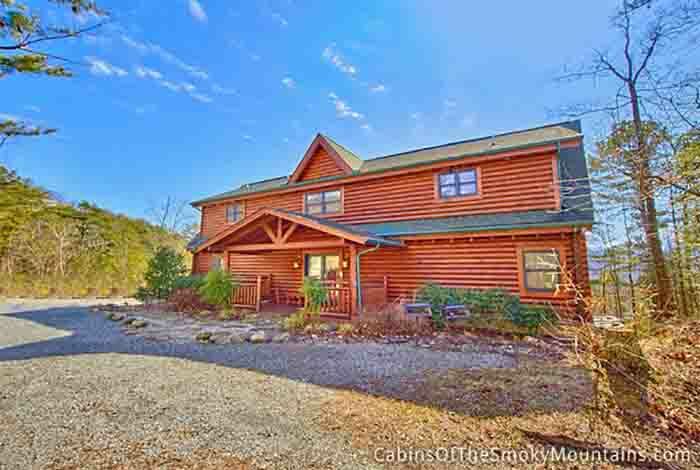 If you have been searching for the perfect cabin for your Smoky Mountain Getaway, then Vista Hermosa Manor is the perfect cabin for you! 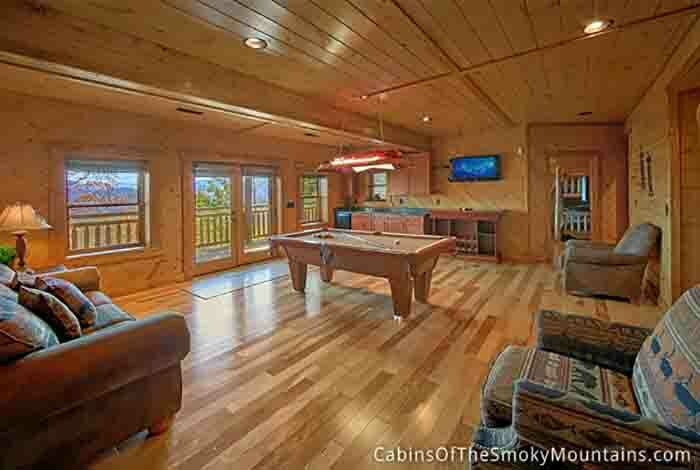 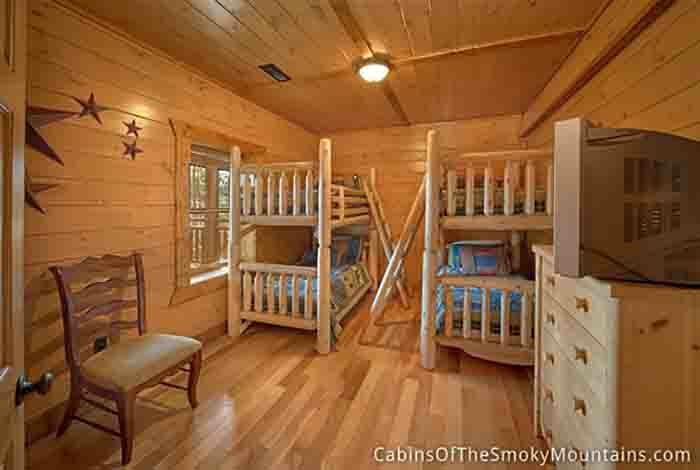 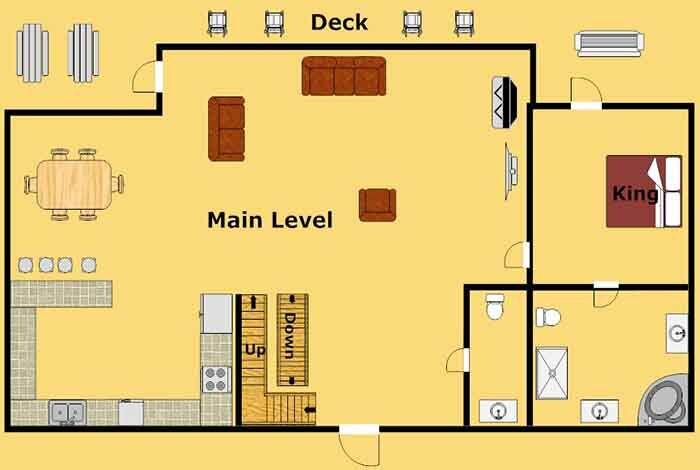 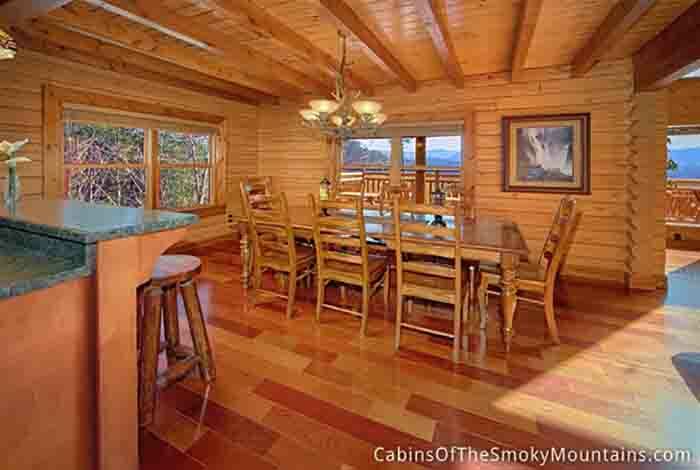 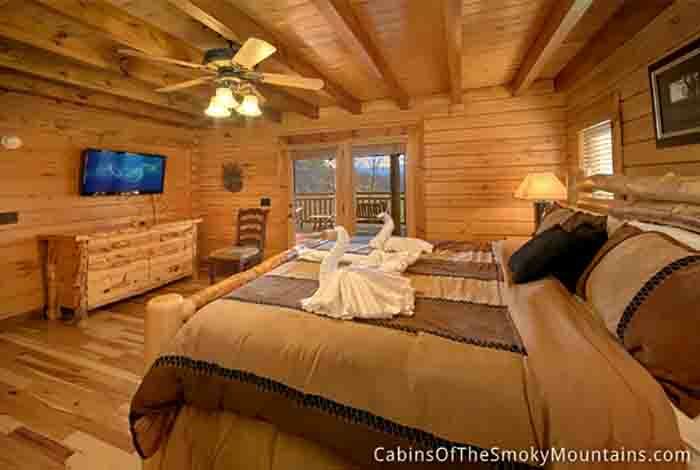 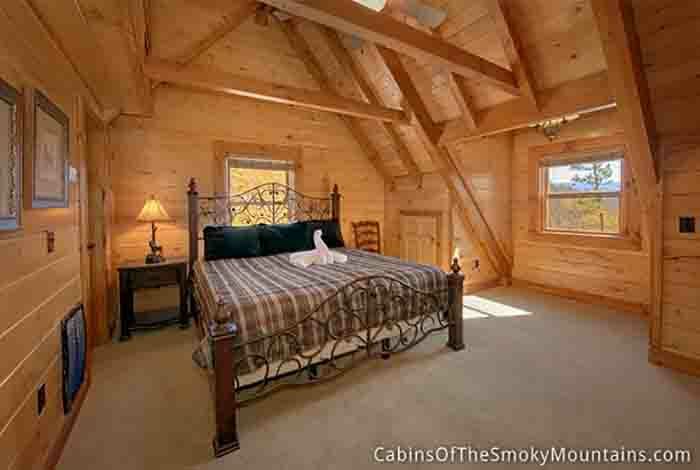 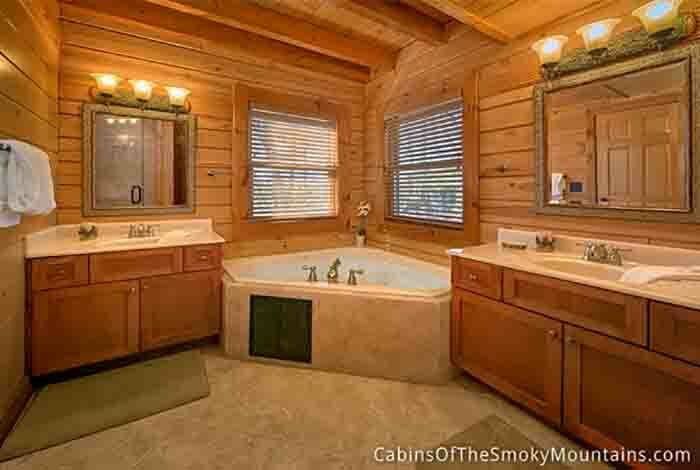 This luxurious 5 bedroom cabin sleeps up to 18 of your closest family and friends. 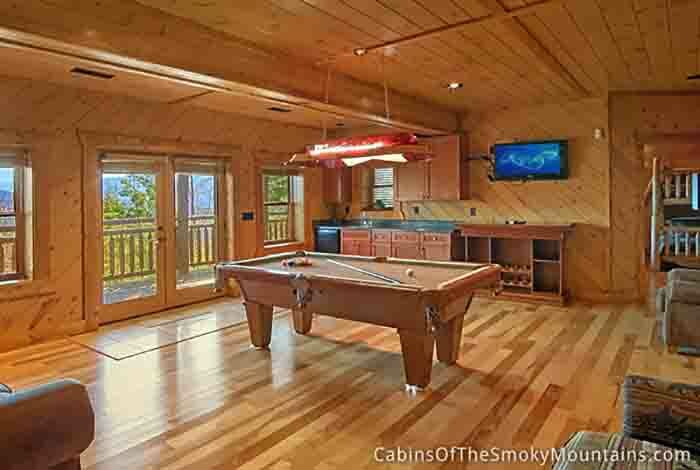 Try your luck at a friendly game of pool. 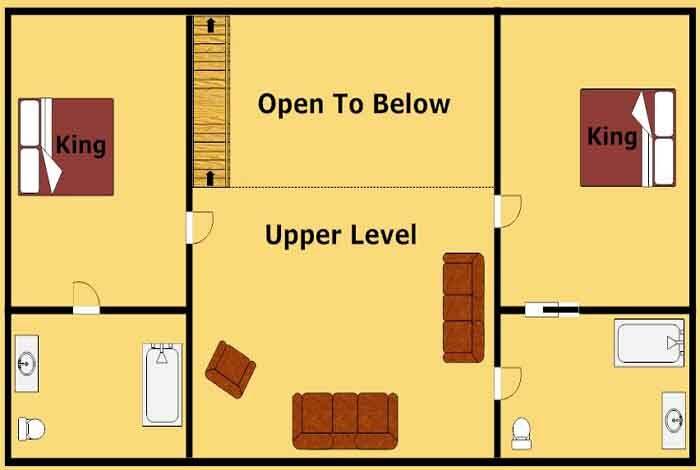 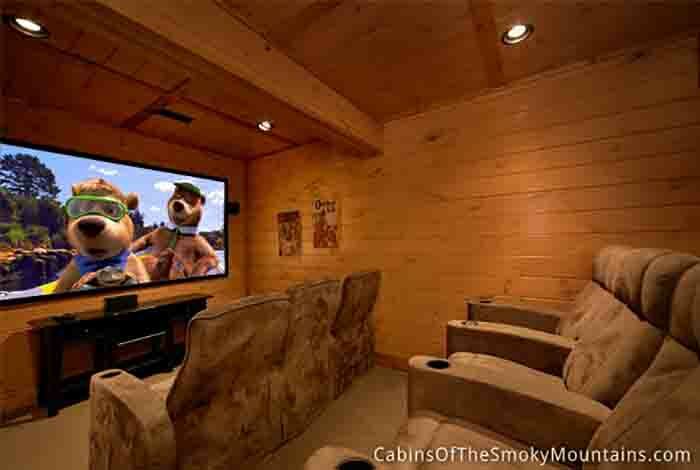 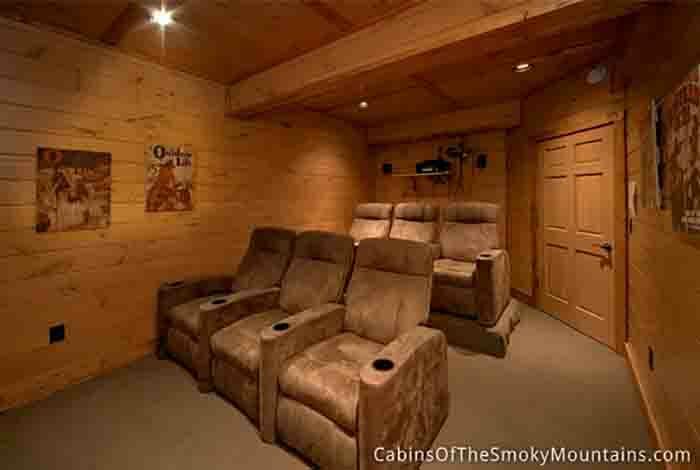 Watch a movie with the family in the Home Theater. 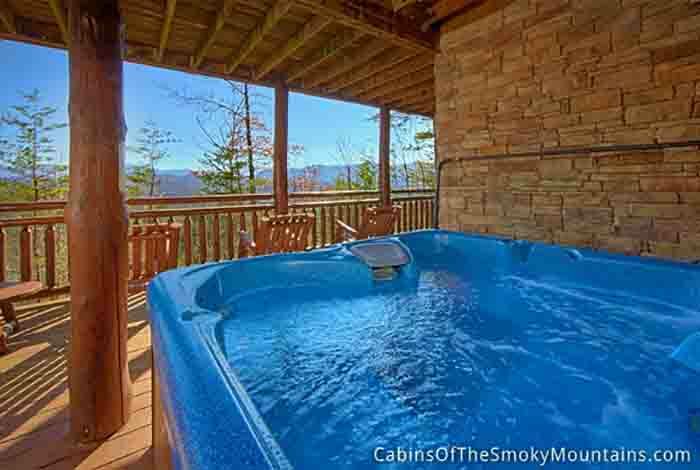 Kick back and relax in the hot tub on the deck while you take in the endless mountain views. 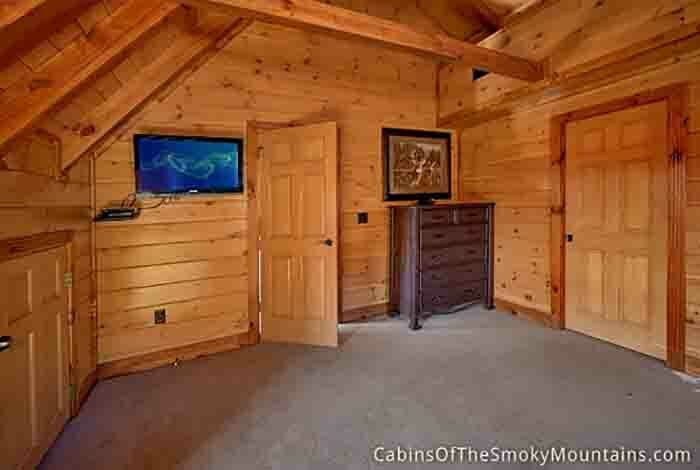 The gas fireplace if perfect to cuddle up in front of on those cold winter nights. 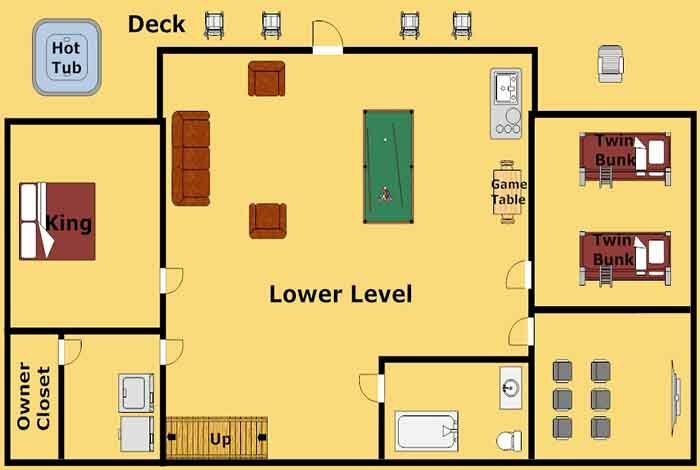 Make Vista Hermosa Manor your escape and home away from home.